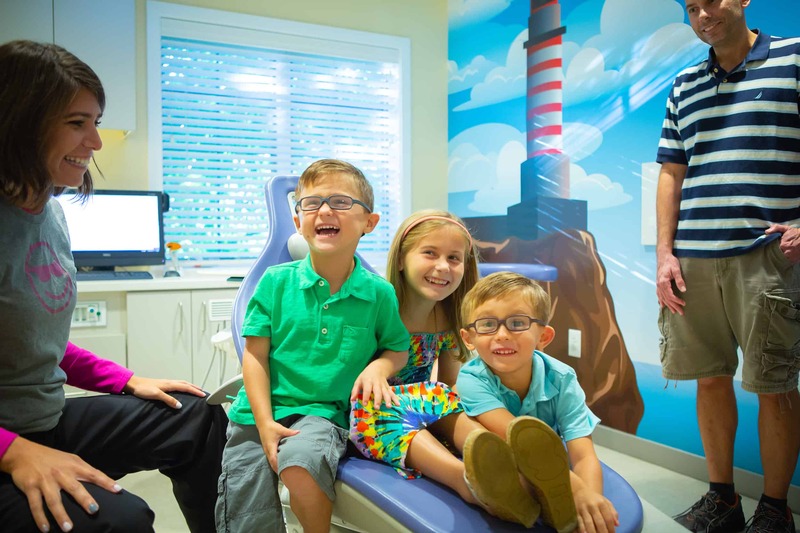 It was a blast to have the opportunity to capture such fun photos with our patients. 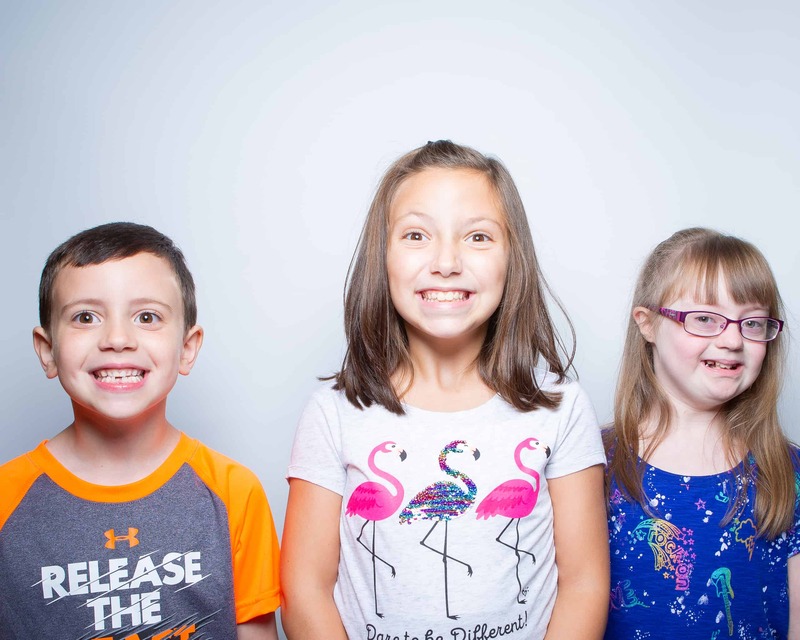 Just take a look at these awesome photos! 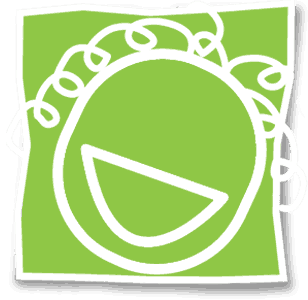 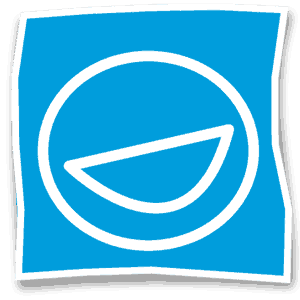 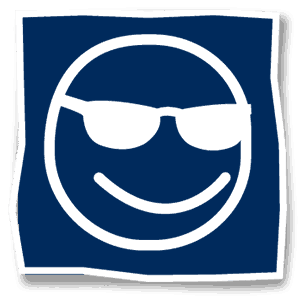 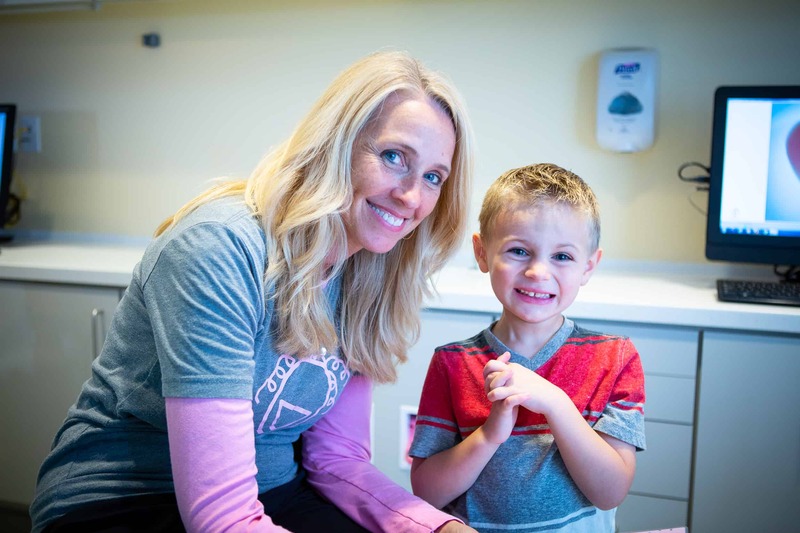 There’s no doubt that we love our patients, and these are the kind of smiles you just can’t make up! 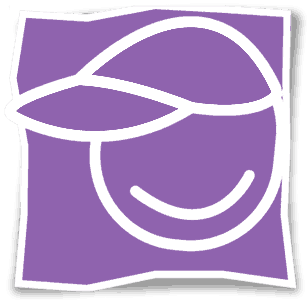 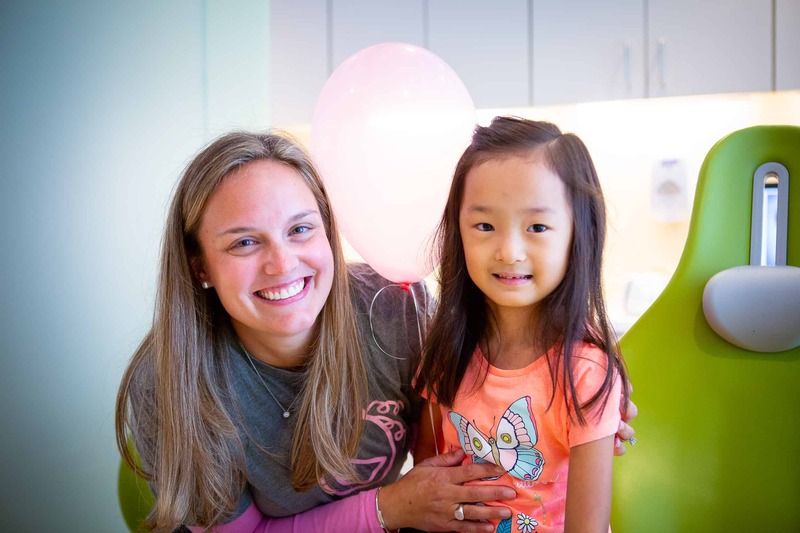 Dr. Emily is known for her care for children in all their stages of development. 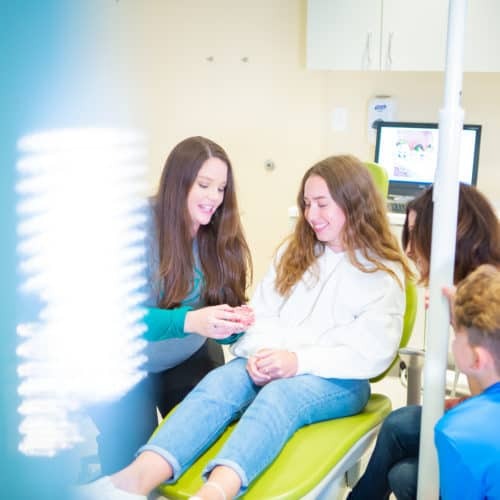 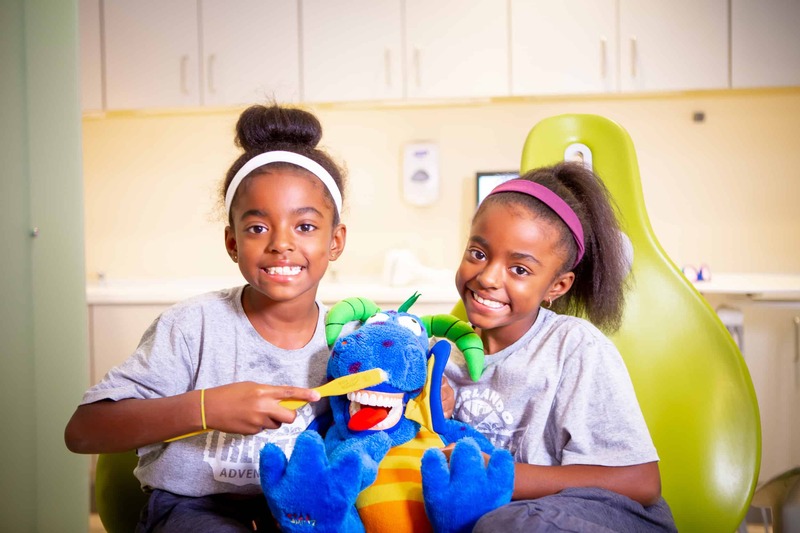 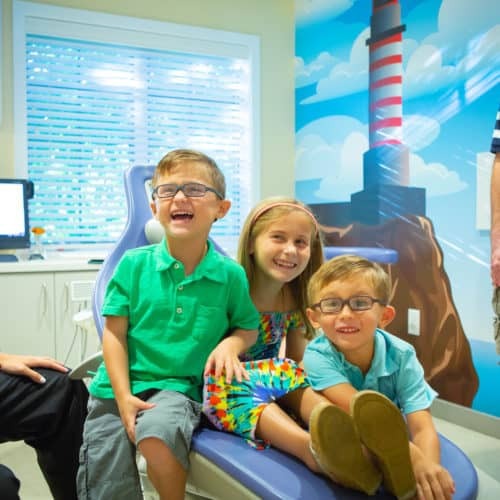 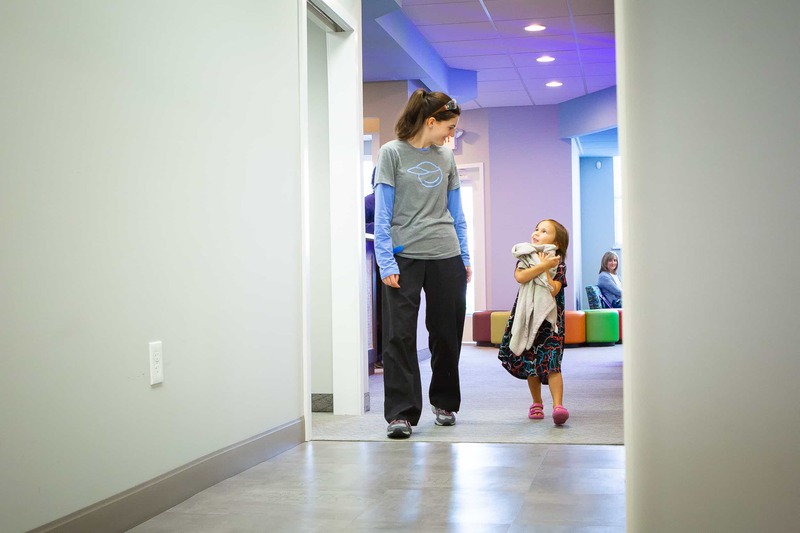 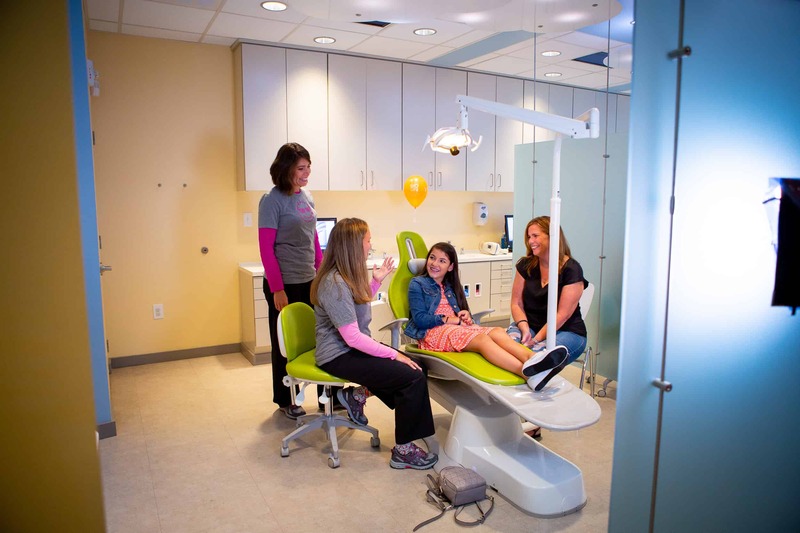 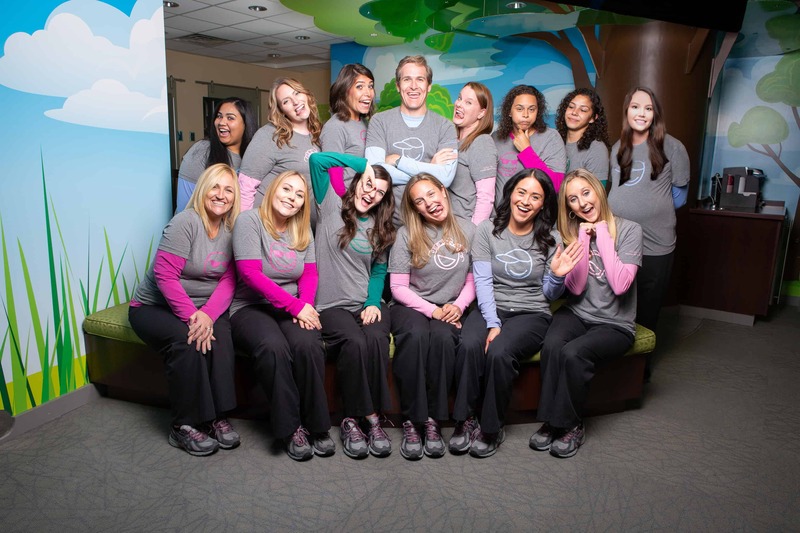 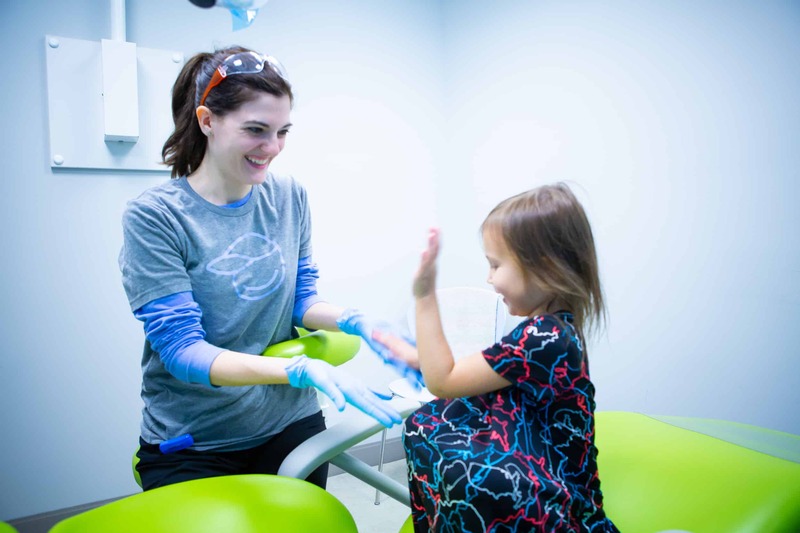 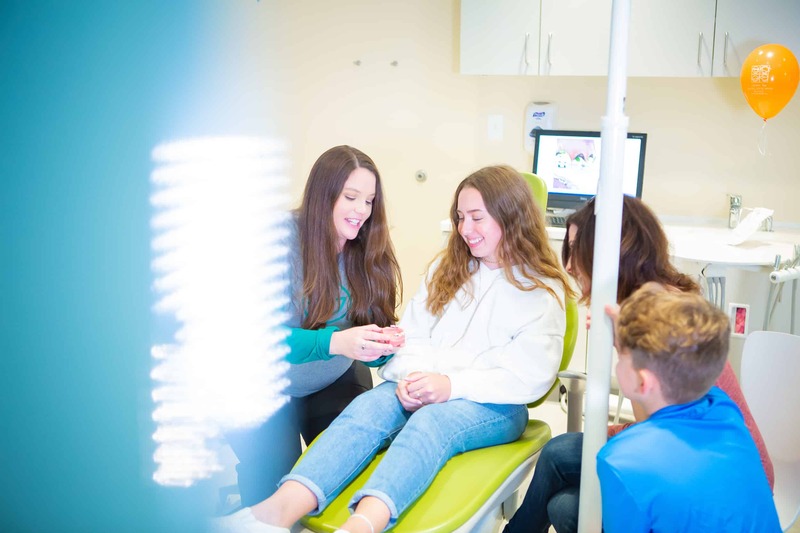 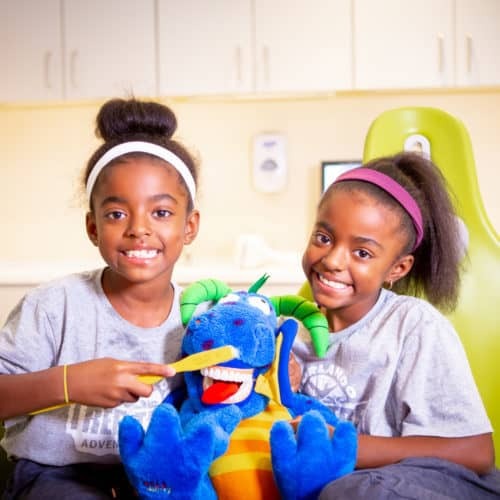 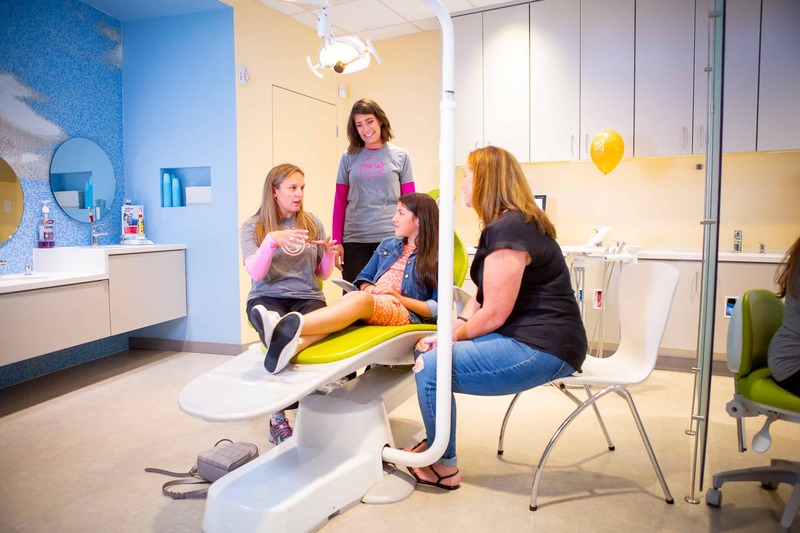 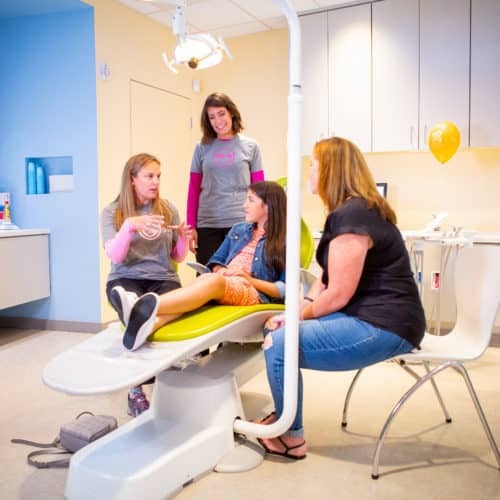 As the Attending Pediatric Dentist and Section Chief of Pediatric Dentistry at Virtua Hospital, Dr. Emily’s specialty is making sure her patients feel safe and loved, and we think these photos are proof that they know their dentist adores them!